This is a chat where you can talk freely about civilization. This is really a beautiful website!!! I Like your comments very much. The site is not to difficult to use. 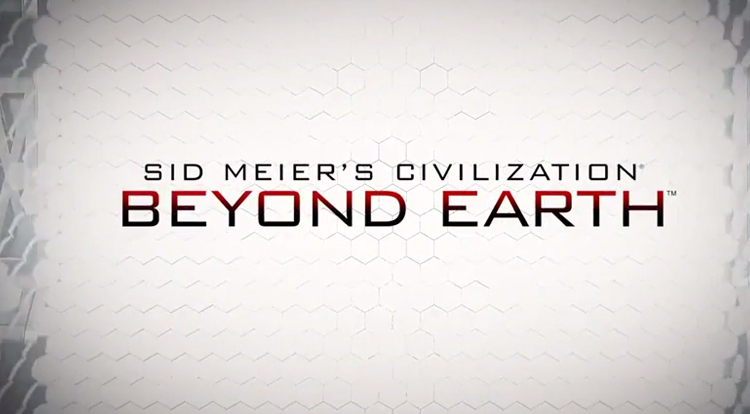 Civilization: Beyond Earth Out NOW! Brave New World, Get it Now! In God's and King's always make sure that your religion is dominate to other religions.